Got these while in the U.S. not too long ago, and gave them a try the other night. As much as the name of these Oreos sounds yummy, to my hubby and I they weren’t. For one thing, I didn’t feel anything from the popping candy side and the cherry cola flavour itself was off. They say there’s an Oreo for everyone right? 😉 This one just wasn’t ours. We also bought the Peanut Butter Pie Oreos…will be trying those ones next! In the mood for a cup of coffee?? 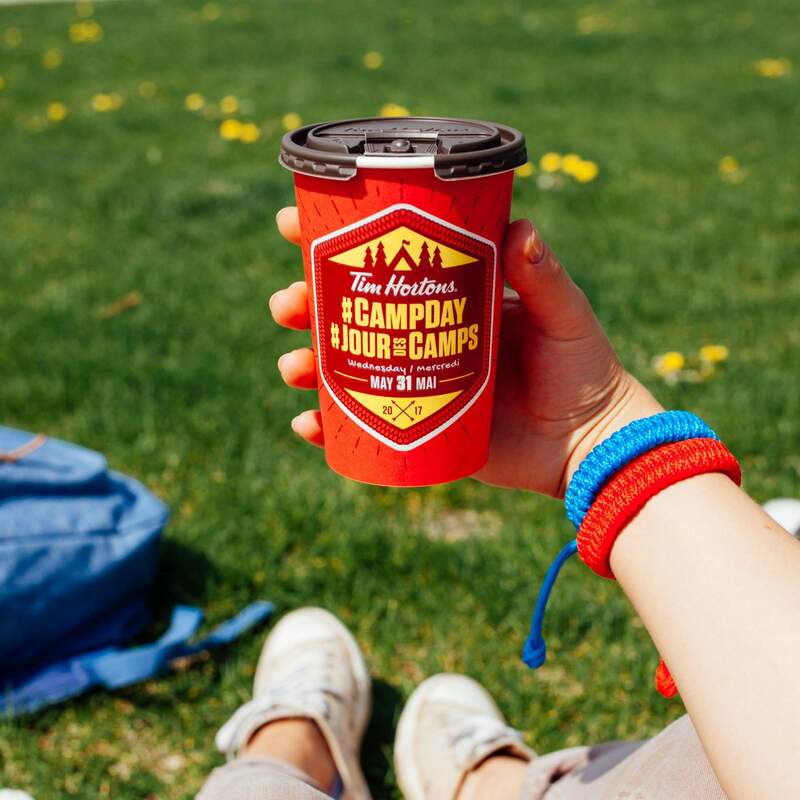 Get one at Tim Hortons today, and help deserving kids, enjoy a summer away at camp!! 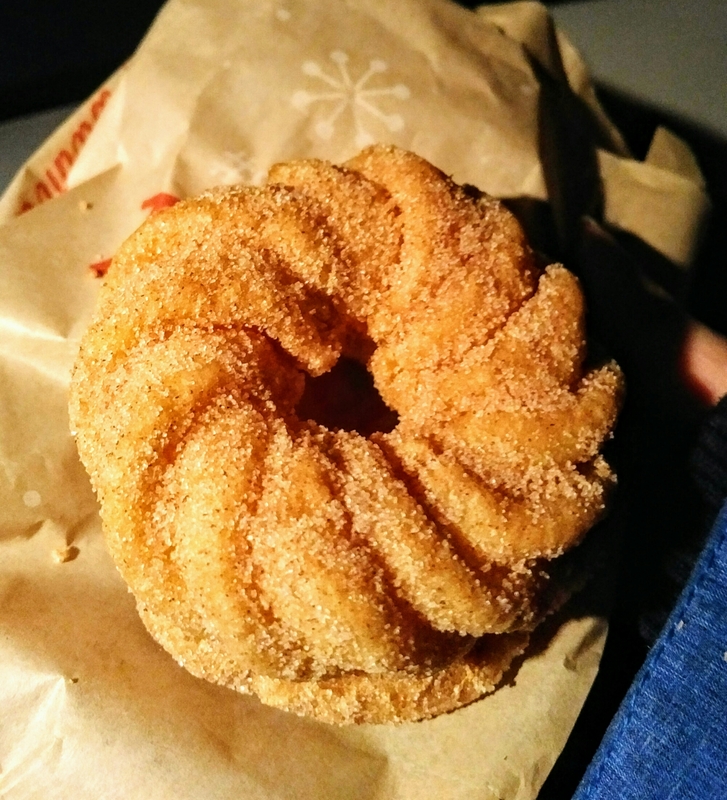 Tim Hortons Churro Donut…is it though?? The two words ‘churro donut’, in and of itself, should make your mouth water – am I right?!?! It sure does mine. So when we saw that Timmy’s had created one of their own, we had to give it a try. At first glance it looks like a crueller covered in cinnamon sugar. And when I bit into it…that’s where it fell flat for me. 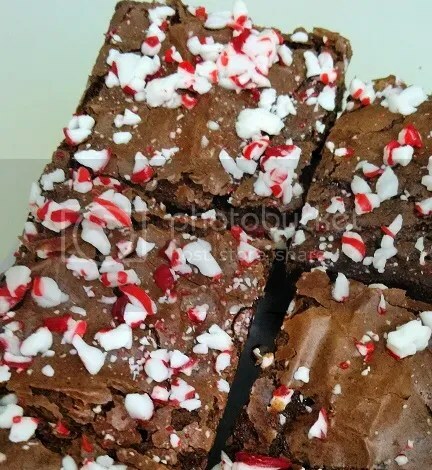 It tasted just as I described above with the addition of a caramel filling I could do without. Now, for a crueller covered in cinnamon sugar, it hit the mark for sure!! 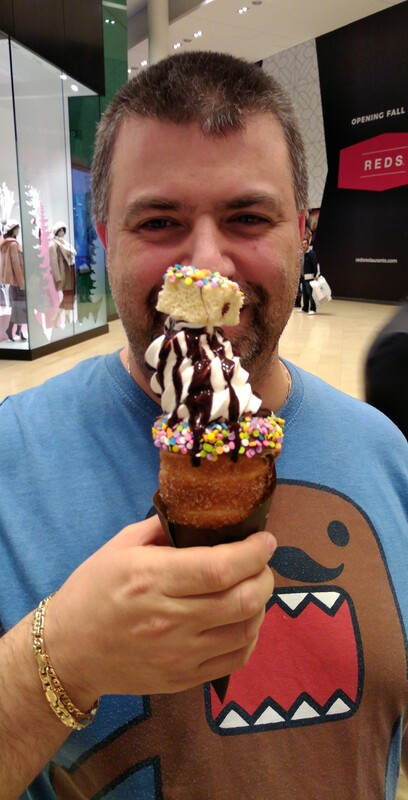 But to call it a churro is sadly a gross overstatement. This past week I saw a sign at a local Starbucks, for the Tuxedo Beverage Collection. It includes a mocha, hot chocolate and Frapp. It was for a limited time too, ending January 1st 2017. We decided to try the mocha, made from a combination of regular and white chocolate mochas and espresso. 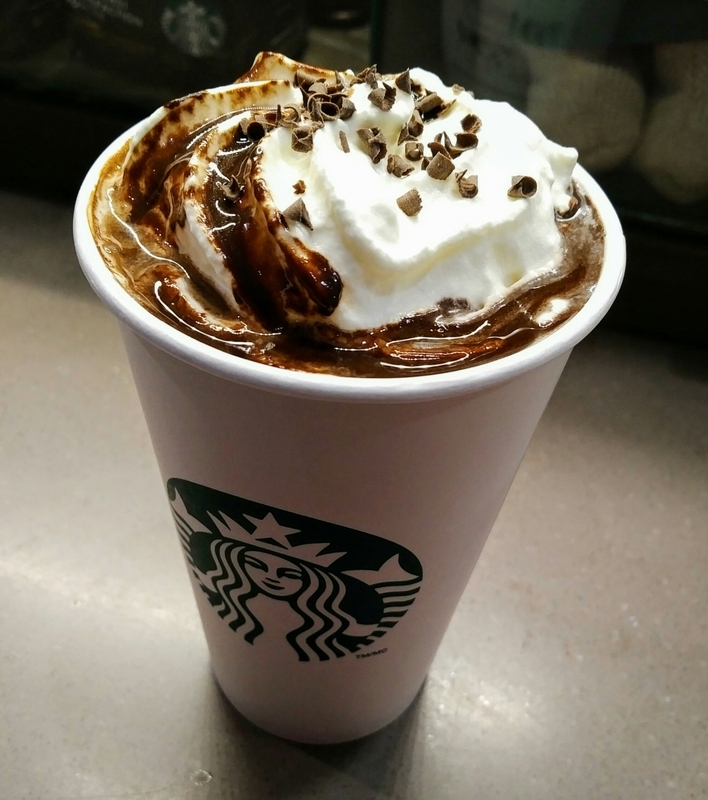 Topped with steamed milk, whipped cream, chocolate drizzle and chocolate shavings. I wasn’t sure if I would like it, since I’m not a huge fan of white chocolate. But I was pleasantly surprised. Would try it again. 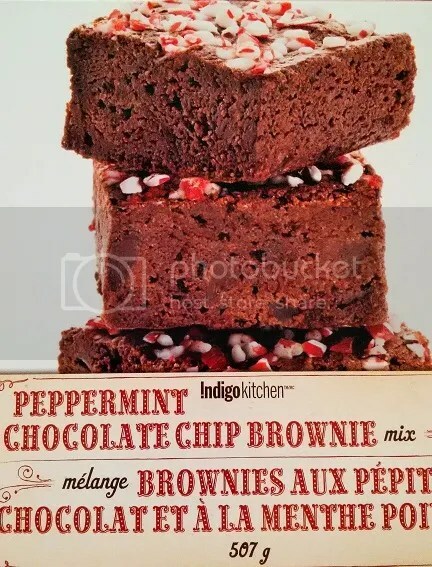 If you’re a fan of chocolate, I think you’ll like this concoction! !